This work will be performed in York on 4 March 2017 as part of the Late Music concert series. 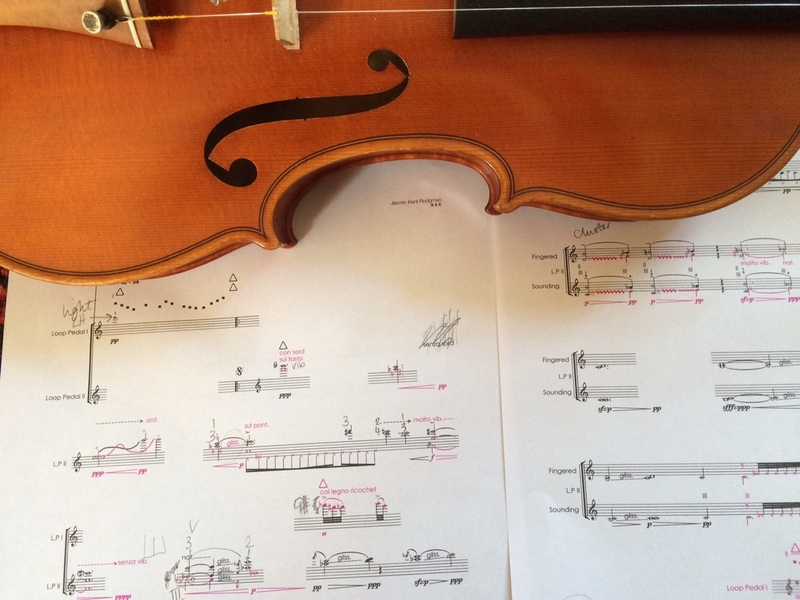 I am currently working with composer, Jasmin Rodgman, on a piece for solo violin with loop pedals. This collaboration began in 2015 and stemmed out of a shared interest in visual art, cultural exchange and combining the violin with loop pedals.